Backstage at the awards Nicki Minaj hung out with friends... And herself. 31. 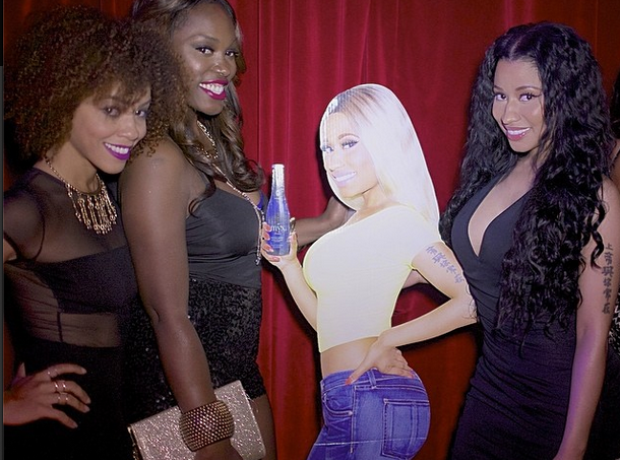 Backstage at the awards Nicki Minaj hung out with friends... And herself.